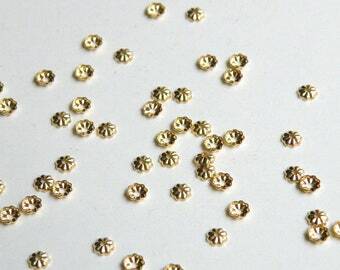 Tiny round open jump rings in shiny gold plated lead & nickel safe zinc alloy. 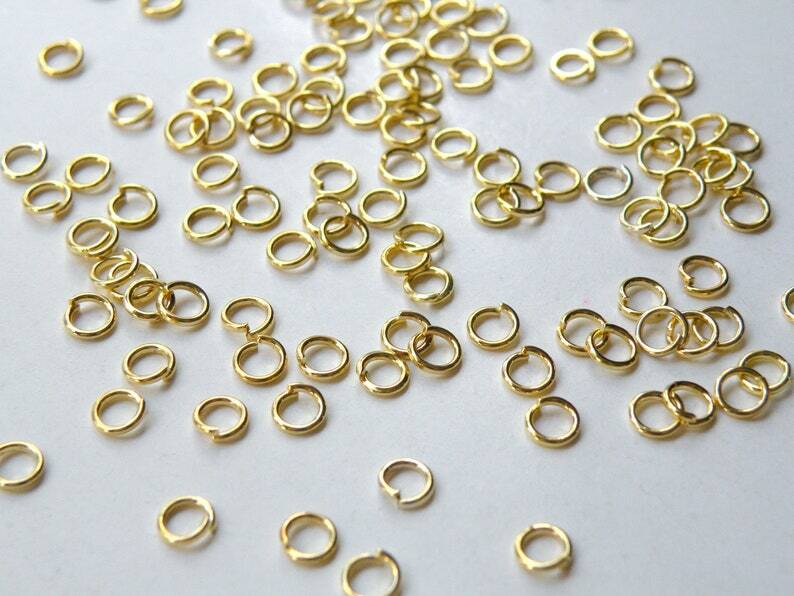 These fabulous jump rings are a basic necessity for making jewelry and great for chainmaille jewelry. Good quality, great communication, speedy delivery....highly recommend this shop!